The number of children that are obese has tripled in the US since 1980. As parents it is up to us to help our children eat healthier. 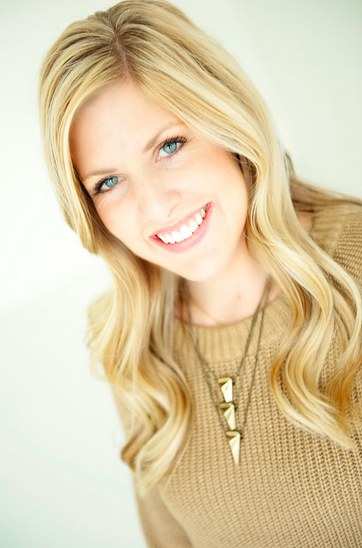 Here are some of my tips on how to introduce new healthy foods to kids! Hope they help! 1. Make them available! Keep healthy foods in areas children can easily reach and in sizes, shapes, and textures right for their age. Examples include cut-up fruits, such as apple slices and grapes or vegetables, such as celery and carrot sticks. 2. Be the Example: Kids tend to eat the same foods and in the same manner as their parents. Let your child see you trying and enjoying healthy new foods. 3. Let them choose! 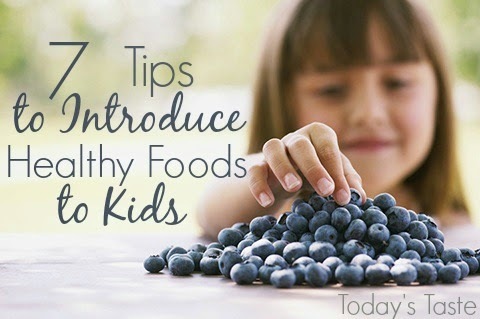 Let your child pick out new foods at the grocery store. Children are more likely to try a food if they make the selection. Head to the produce section and let your child suggest a new fruit or vegetable to purchase. You can find new produce online. You could even let them research and look up new foods! 5. Let your child try small portions of new foods before serving them a full portion at mealtime. 6. Don’t offer multiple new foods at one time. This can be overwhelming for them. Serving foods that you know your child already enjoys along with one new food may help encourage her to try the new food. 7. Create a fun environment! We love having special picnics or "fancy dinner" with candles. Making it fun, will also put the kids in a happy mood, making them more willing to try new things. for more Healthy Tips and Recipes!